We welcome you to be part of our family. We are passionate about helping our patients achieve the best oral health possible; by building ongoing relationships and mutual trust, we enhance the well-being of the whole person. Our mission is to treat our patients the way we would want to be treated. 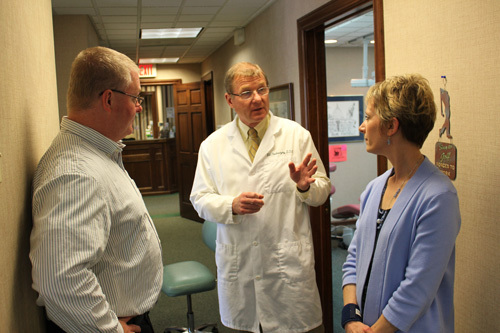 Helping our patients achieve optimal dental health is paramount to our mission. 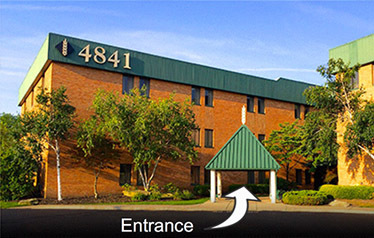 We pledge to provide the highest standard of service in a warm, compassionate atmosphere. We will always provide the best service possible because our patients deserve nothing less. We provide exceptional dental care adhering to this core principle. We go out of our way to ensure that patients who are uncomfortable in a dental chair experience as stress free an appointment as possible. Our patients’ unique individual needs are of the utmost importance to us. We strive to balance the need to be professional with the need to be human, educated and skilled, yet empathetic and kind. Healing involves skill and knowledge, but also compassion and heart. As a family practice, we maintain an atmosphere of positive energy and fun in the workplace. We strive to use the least invasive procedures necessary to treat our patients effectively. The highest quality dental care is provided at affordable rates. By doing so, we help make and maintain amazing smiles.